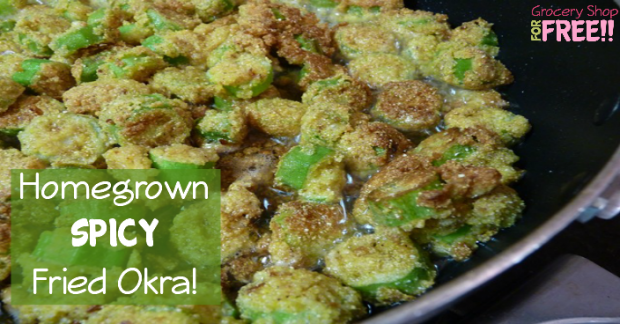 You are here: Home / Recipes / Homegrown Spicy Fried Okra! I stopped by my mother-in-laws this week and she gave me some freshly picked okra. Some of it was a little big for steaming and I must say that I had a hankering for fried okra. I rarely fry anything. When my kids were little and I lived on the farm, fried chicken or chicken fried steak was something everyone cooked periodically but not much any more. Too unhealthy! But that doesn’t mean I don’t go BUY fried chicken upon occasion. But I digress – Fried okra! Yummy! 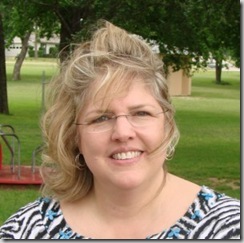 I decided to spice it up a bit…. Put enough oil into a skillet to at least half way cover the okra. Heat it up on med-high. 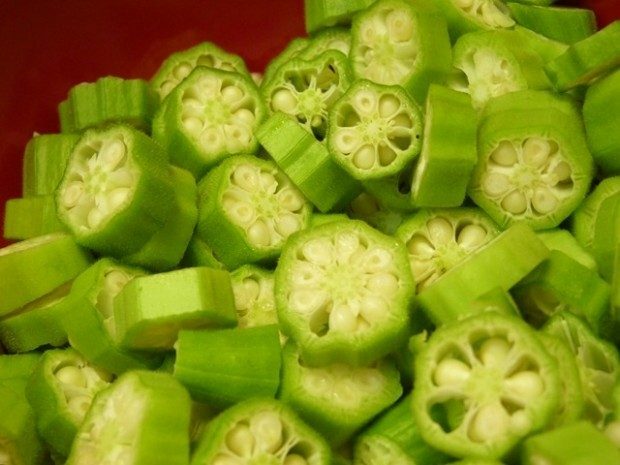 Chop up the okra. Mix the seasonings, bread crumbs, and corn meal in a Ziploc. 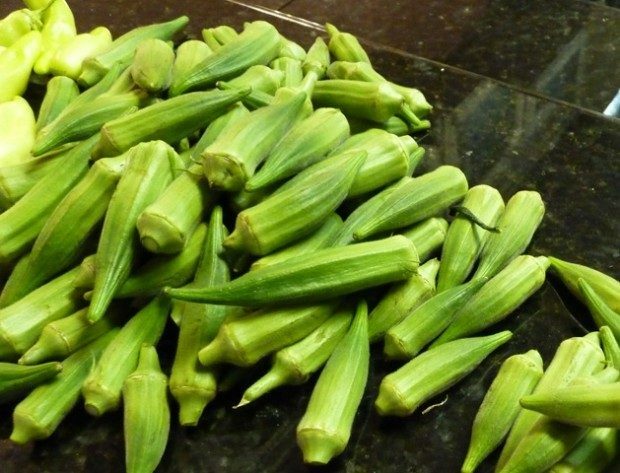 In a bowl, mix the eggs and milk and then add the okra. Mix it so that all the okra is coated with the eggs and milk. Pour it all into the Ziploc with the corn meal mixture and make sure the okra is now coated with the dry ingredients. Your oil should be hot now and if it is, pour the okra all into the oil. When you remove the okra and while it is still hot, sprinkle it with a little more Tony C’s and salt. And of course, dip it in Frank’s Wing Sauce when you eat it…..of course.